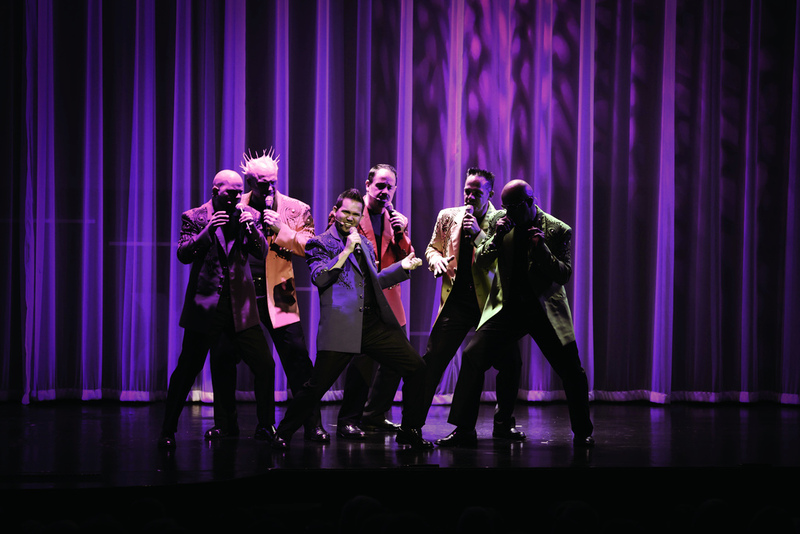 Experience the SIX show – a one-of-a-kind musical production featuring six brothers recreating your favorite songs and music… using nothing but their voices! "If you go to Branson, you HAVE to see this show!" 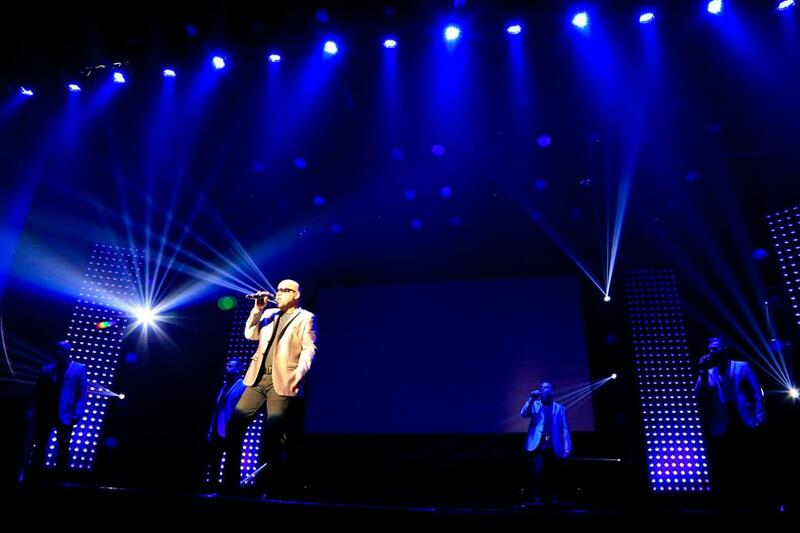 "This was the best show I have ever seen..."
"Best Show I have ever seen in A Capella! Amazes me every time I see it. 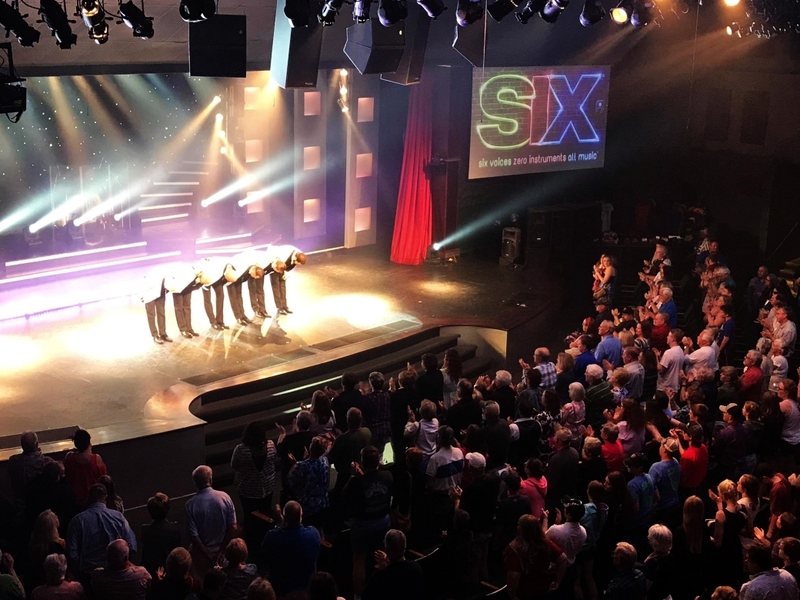 A must see...."
SIX LIVE on Stage in Branson! 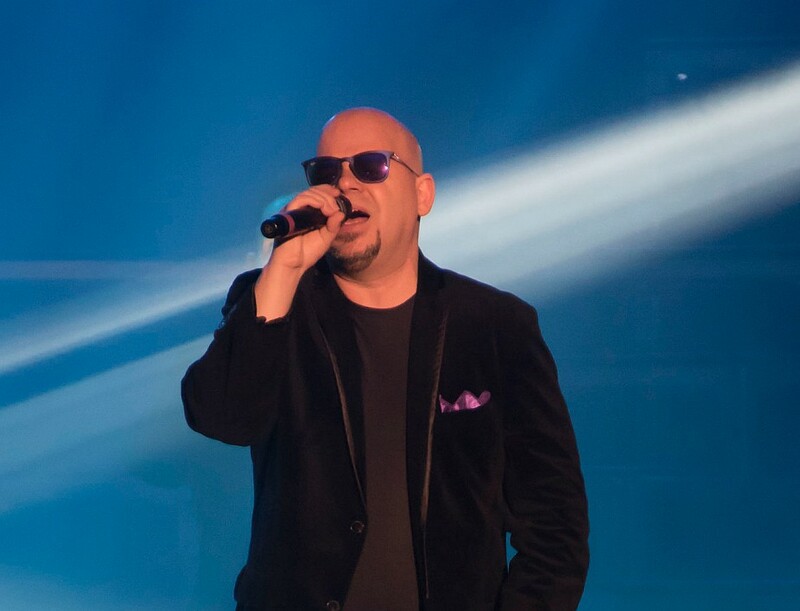 Performing LIVE in Branson, Missouri! Singing Some of Your Favorite Music! 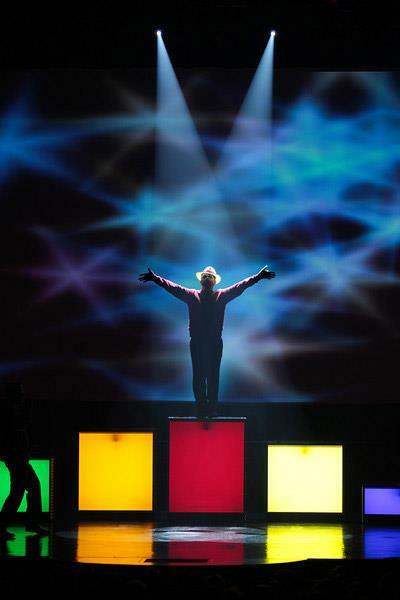 One of Branson’s Best Shows! 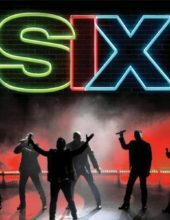 Booking tip: SIX is very popular, advance reservations are recommended! 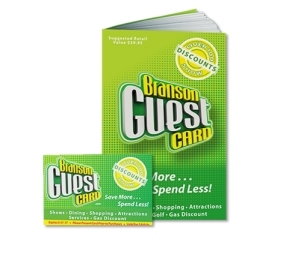 You save up to: $242.20 (71%) off! You save up to: $142.20 (42%) off! Upgrade to VIP seating (Rows 1-6) for only $10 per ticket! 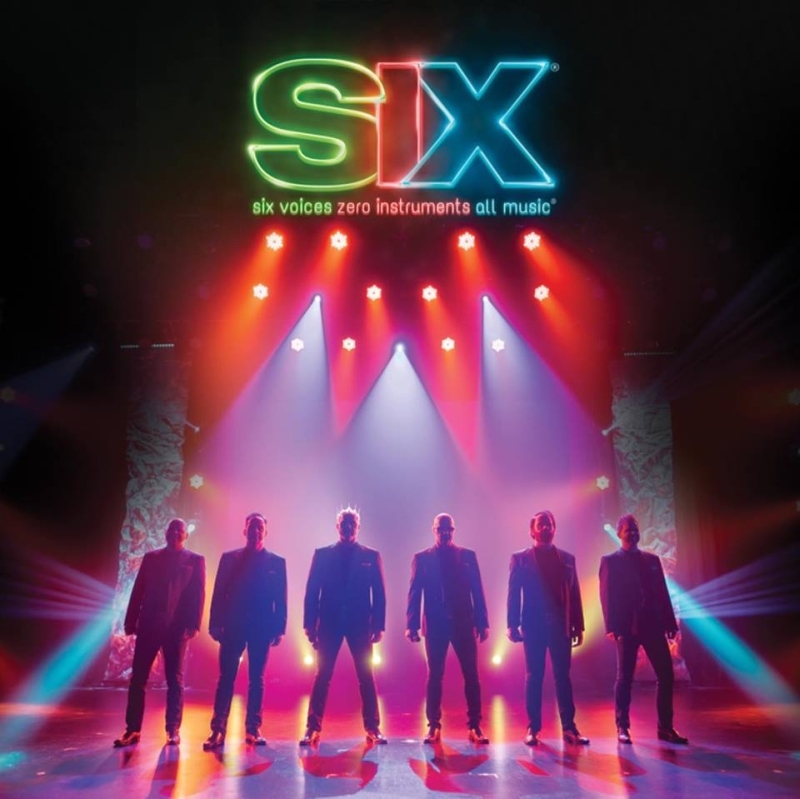 Six Brothers… Songs & Music Using Only Their Voices! It’s a musical and entertaining show unlike any other you have ever seen! 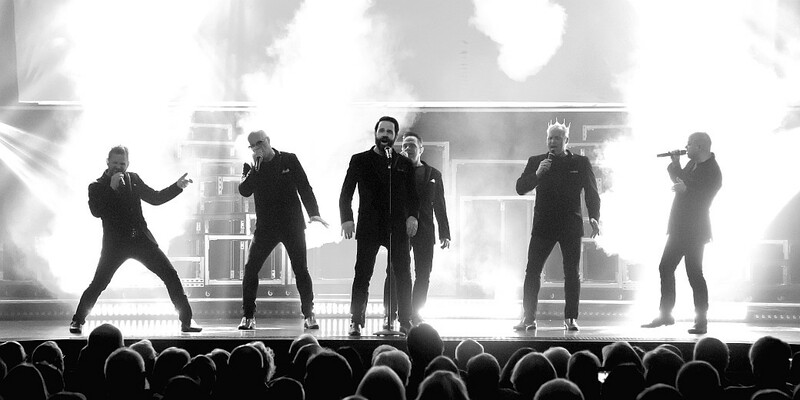 Using only their voices to recreate some of the greatest songs of all time, these six brothers have put together a one-of-a-kind act that showcases their extraordinary vocal talents. 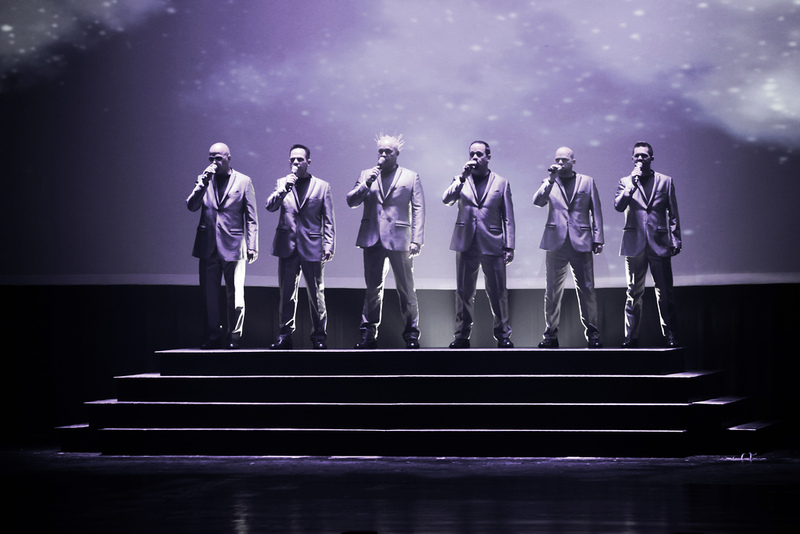 Some of the most popular songs are brought to life by the brothers – who use nothing more than their voices to produce the unbelievable sounds that you will hear on stage. Not Your Typical Acapella Show! 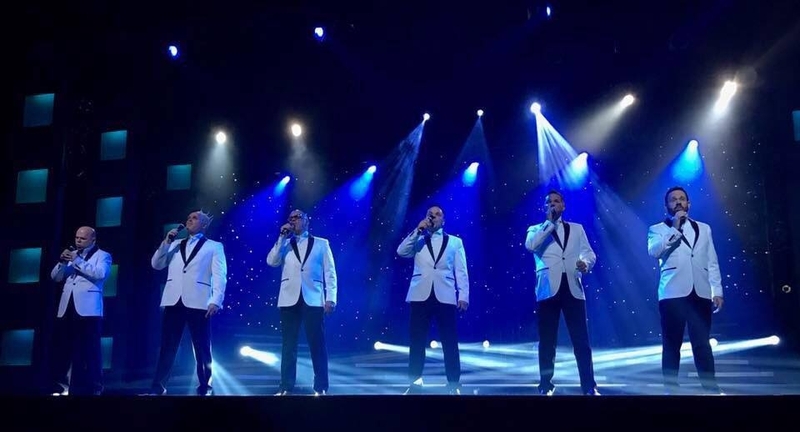 This isn’t a barbershop quartet act or your typical acapella group – it’s an incredible musical medley that features the amazing vocal talent of the Knudsen brothers! 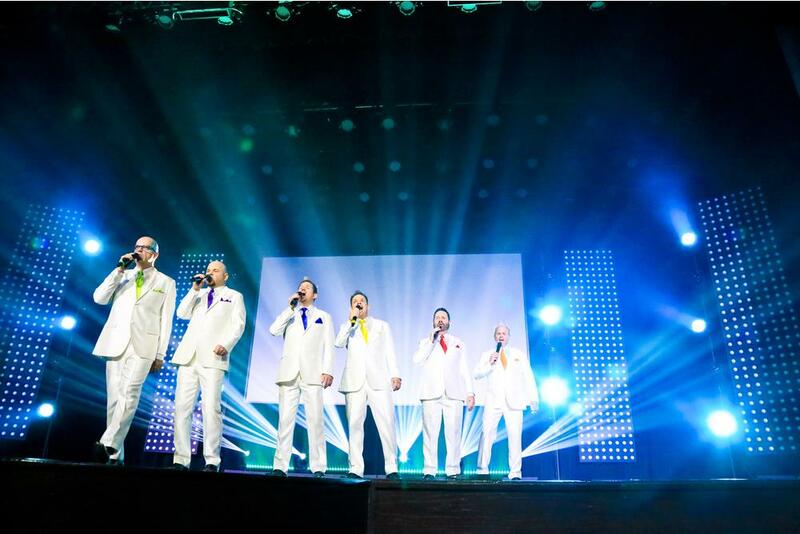 Audiences are amazed as the brothers masterfully recreate your favorite songs. 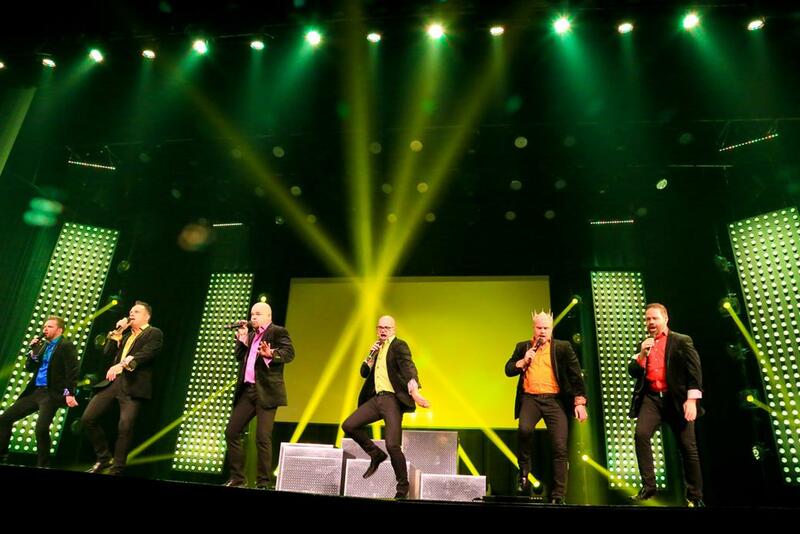 When you initially hear of the show you might think that they’re a typical acapella shop with a barbershop quartet style show – which couldn’t be further from the truth. 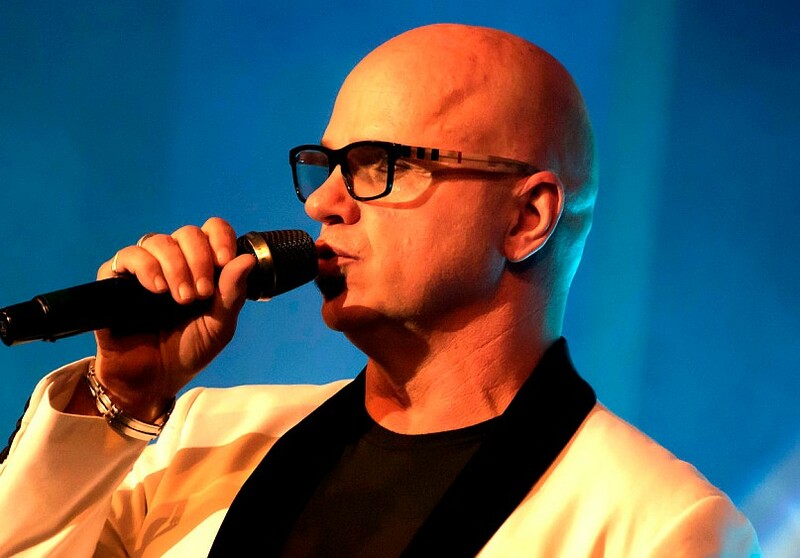 The instruments of the songs are masterfully recreated while the vocal abilities of each of the guys will leave the entire audience in amazement. 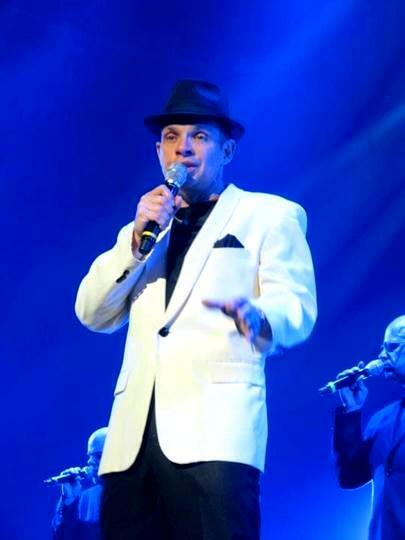 Their songs range from the light-hearted Frankie Valli & The Four Seasons to the modern and contemporary groups like U2 and Coldplay. 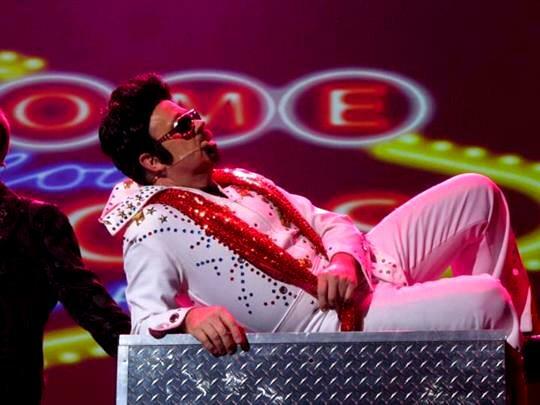 Throughout your exciting musical journey you will hear the hits from some of your favorite singers and bands including: Elvis Presley, Journey, The Beach Boys, and Tom Jones as just a few of the artists whose songs are performed during the course of your time at the theatre. Recreating the sounds of the instruments the brothers (Jak, Kevin, Lynn, Barry, Owen, & Curtis) that range from the bass to drums and even a trumpet thrown in for a song or two! Getting their start singing in church, the Knudsen brothers developed a unique sound and harmony that had them performing in small clubs and venues near their hometown. Their popularity began to grow and they eventually debuted (in 1978) on the Donnie & Marie Show – propelling them to yet another level of success. 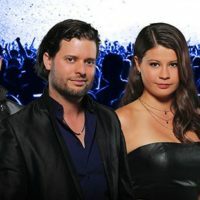 Continuing to refine and hone their skills, they went on to land gigs with some of the biggest Hollywood stars (including Clint Eastwood and Arnold Schwarzenegger) – eventually signing on with Disneyland for an extended engagement. 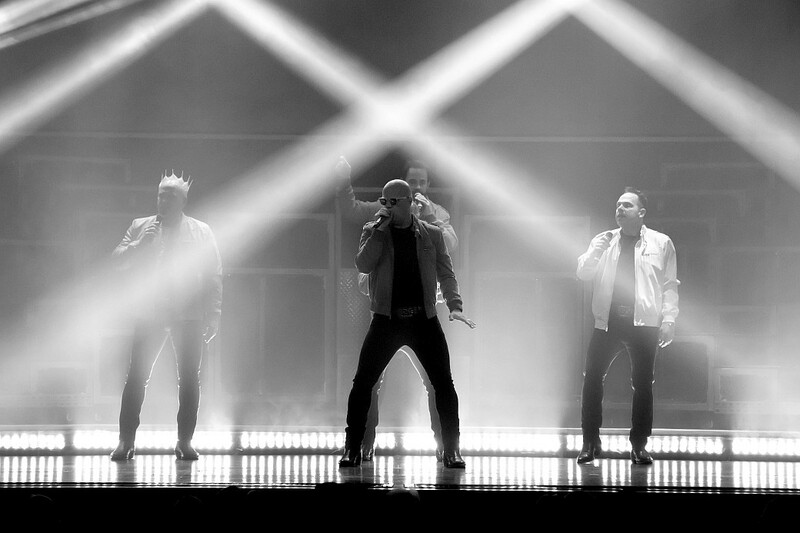 Making their way east, SIX performed in Las Vegas for a period before finally ending up in Branson, Missouri – where they now call home and approach nearly a decade of performances in town. A Show For All Ages! Family-friendly and fun for the whole family, it’s entertaining enough to keep even the youngest kids interested throughout the entire two hours. 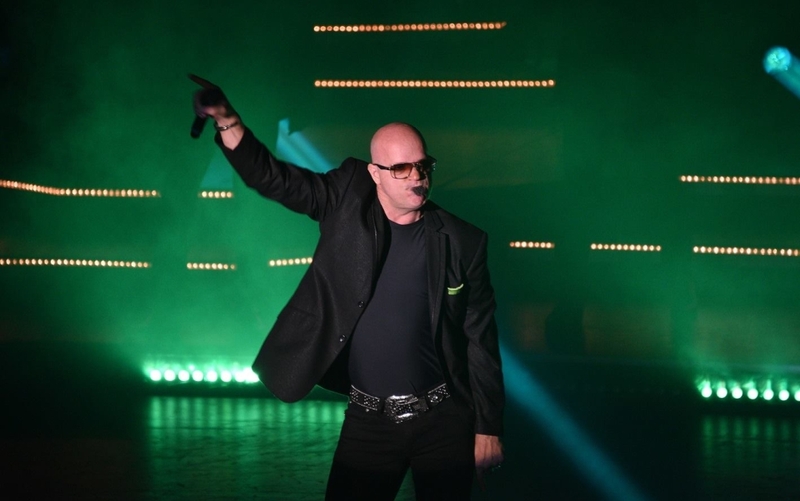 In addition to the music, SIX will delight the audience with their colorful costumes and sets, crazy and comedic antics by Jak – and many other special surprises that take place throughout the show. Plan a visit to see SIX (and their iconic color-matching cars) on your next trip for an experience all of the family and friends will love and create memories you won’t soon forget! 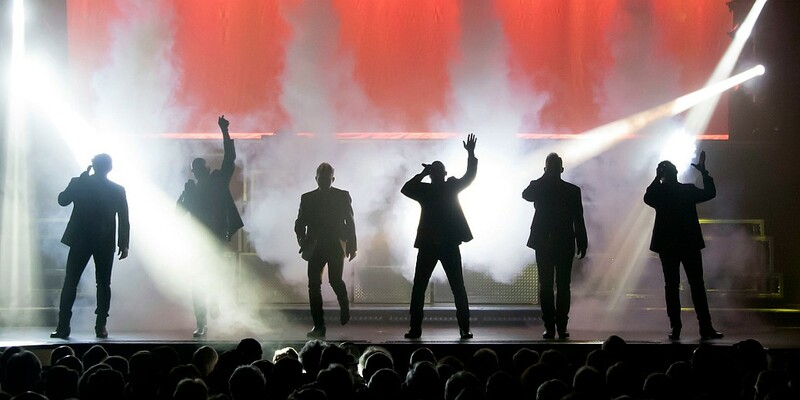 Have seen the group Six the last three years running and we intend to see them again this year!…They combine terrific showmanship, sharp witted comedy, and a unified vocal harmony unlike anything we’ve heard before! If you go to Branson, you HAVE to see this show! My Wife (Yvonda) and I just got back from Branson. We went to see SIX and they were great!!! In fact, the night we were there they were producing a DVD of a live show. We bought a DVD of the show for two reasons. One- they were great as I said. Two- Jak,one of the brothers came down during the show and sat and talked to Yvonda-that part was also in the DVD.Again they were all great,and next time in Branson, we will see them again. Both of us believe that SIX was the best show we saw while we were there. AWESOME!!! I loved this show! The brothers are all VERY talented and extremely handsome! Check out their cars before the show, too. I loved the green one that Jak drives! Jak is my favorite. He is gorgeous, charming and absolutely hilarious! I would recommend this show for anyone and everyone in your family. You will never believe what these guys can do with their voices! I am definitely going to see this show again! So nice to see a group who loves American Veterans, and JESUS and are not ashamed to say it!!! This was the best show I have ever seen, they can do so many amazing things with their voices, it’s hard to believe. We actually got to see a couple of them after the show at Gilley’s and talk to them and have pics made. GREAT GROUP OF GUYS!!! Oh….and not to mention the wonderful tribute to their mama! Just got back from Branson today. Saw SIX Wednesday, March 19, 2014. The show was fantastic. I purchased a DVD copy of the Show I saw so I can watch it again and again. My tour group saw SIX a couple of years ago and I bought their CD. When I need to be uplifted I put on their CD and every time I bake or cook it goes on and I am blessed by it! My group will see them again Nov.10 at 2:00 PM. CAN NOT WAIT!! I love their tribute to their mother! So touching! Keep up the good work guys; the Lord has certainly blessed! 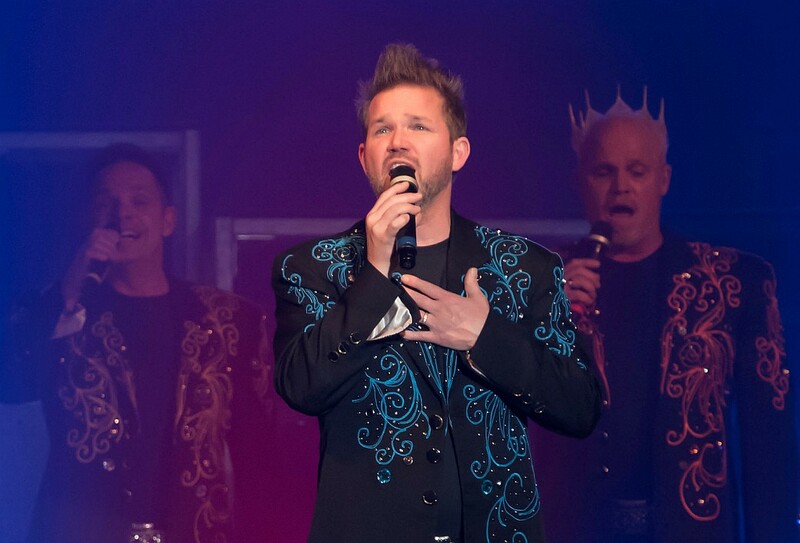 I have seen these great guys in Branson but just got home from Iola where they were and they were outstanding. Love them and their music. Thanks for such a great show. I have seen Six a couple of times now. They are a very talented group and it is just amazing to see so much talent from one family! Their voices blend perfectly as well as the sounds they make that duplicate musical instruments. This is definitely a Must See show when you visit! It is the best show in town! Best Show I have ever seen in A Capella! Amazes me every time I see it. 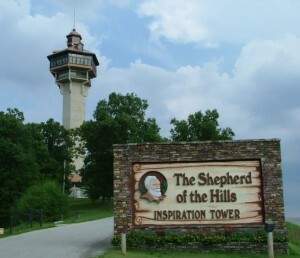 A must see – for me – 2 times each trip to Branson! See it – you will not regret it! We have gone to Branson every year for the past 10-12 years and have seen Six twice (last 2 years) and have tickets to see them again. My wife and I love them. She has their video and she has probably played it 20-25 times. We will have to buy a new one this year. We’ve seen the show with family or friends on many occasions when we’ve been in Branson and they put on one heck of a show! They do all kinds of music so our friends and even young kids with us have really enjoyed the show. This year was the first time I’d even heard of SIX and I was so happy to have gone to this show! Incredible talent and humor! Enjoyed myself immensely! This the best show in Branson. No matter what age you have got to see it. We had front row seats and my husband got picked on the whole show. I loved it. Thid is a must see. This is by far the best show I have seen. I loved it! Great entertainment! Absolutely the best show in Branson! Went twice in one week two weeks ago when we were in Branson.. When we come to Branson each year if we only see one show it is always this one! When Kevin sings “Impossible Dream” it is “Absolutely Amazing”!! Would love to have that on a CD.. Every song these guys sing is awesome!! 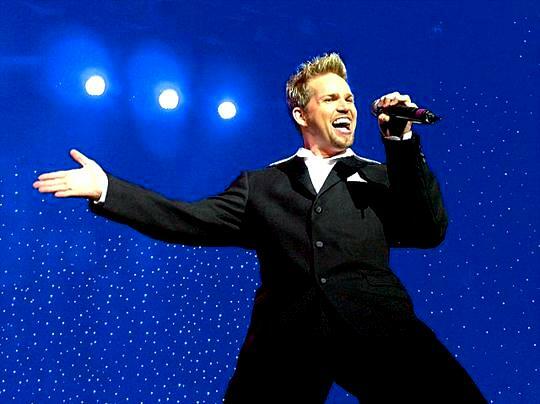 This is not your typical Branson show! We saw four shows last week and would recommend the Six show to any of our friends. We had a blast on a Tuesday afternoon! No questions. We wanted to compliment SIX on their amazing talents & performance! We’ve attended performances in Vegas, Branson and Pigeon Forge. There are absolutely NONE to compare with this awesome group. We would have attended another performance had we not been with a bus tour. The Prudhommes with FAYE’S FUN TRAVEL from Lafayette, LA. Our first time there, May, 2017.. Loved these fine Men..Six Brothers..Family Men..respectful , funny, beautiful voices..
We purchased 3 DVDs, listened to them all the way home, to Texas. 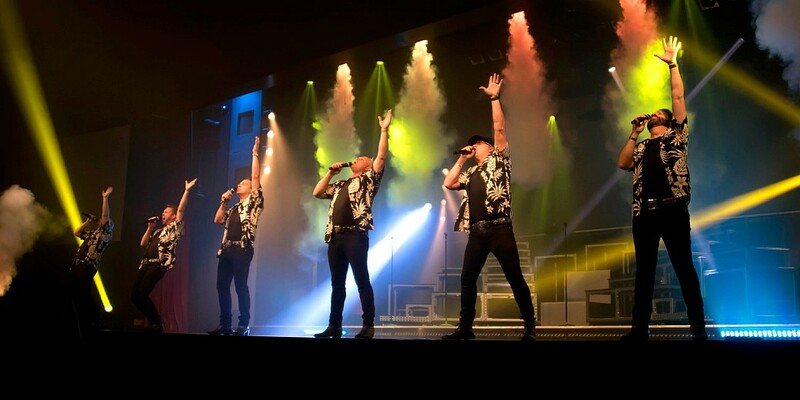 I have been to see SIX twice a year since they started in Branson. I have seen many shows. SIX is by far my favorite. I would recommend them to anyone that loves good entertainment they are AWESOME! Been traveling to Branson for many years. Saw SIX again this past Christmas. Best Christmas show this past year. I have seen MANY. Must see these men and the gift God gave them. Will go again. I seen them in 2012 and again 2014. Best show I ever seen. I’ll be seeing them again this summer. Saw the show May 18th. Very strong performance. Highly recommend. Talented brothers that have strong connection to the audience. Many fun moments as well as excellent singing. We went to see them on our annv. First week of aug. This year. I WAS AMAZED. They are awesome. Going back and taking daughter and gbabies. Cant wait. Best show ive been to yet. You guys rock. 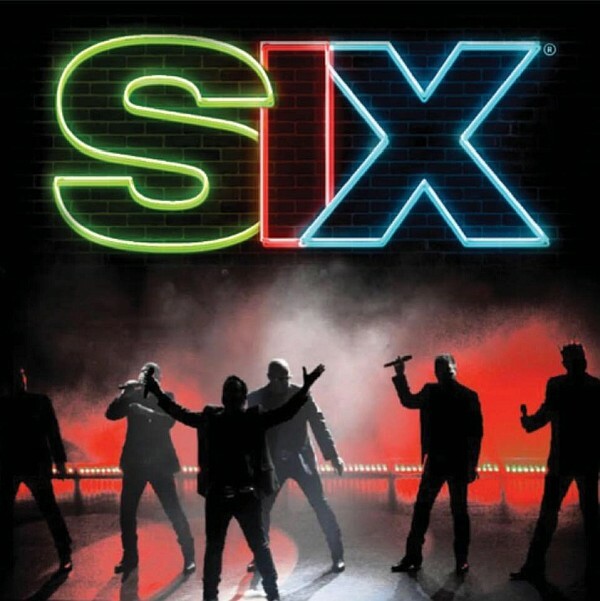 Saw Six on October 19 first time to Branson & seeing Six and they were Great! I loved the show so much I bought 3 CDs. I would definitely recommend. 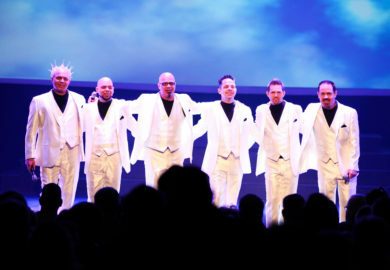 We saw them the 1st week Six was in Branson. We have not missed a year and just saw them again this past week. After 13 years they have not lost any of their energy or ability to entertain. I have and Will continue to recommend as a favorite not to miss.